Cambridge Audio is launching a new high-end Hi-Fi series, dubbed Edge, as part of its 50th anniversary. Edge consists of three units: the Edge A integrated amplifier; Edge NQ preamplifier and network player and Edge W power amplifier. 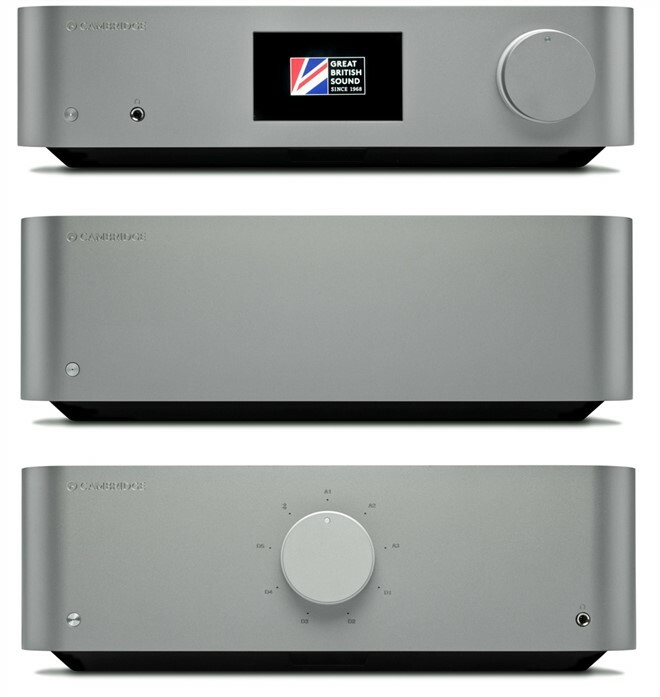 The line takes its name from Professor Gordon Edge, one of Cambridge Audio’s founders, and inventor of the company’s first product, the P40 integrated amplifier. The flagship range represent a change of philosophy for the brand. With components chosen through blind listening tests, rather than specs or measurement, the series has been in development for over three years and trades on five decades of audio engineering expertise. Cambridge says it has been fanatical about keeping signal paths short. The Edge W power amplifier, for example, features only 14 components, with capacitors replaced by a DC coupled topology to reduce distortion. It also boasts Class XA amplification, wherein the crossover point has been shifted out of audible range, mimicking Class A but claiming a more efficient performance. An opposing symmetry twin toroidal transformer design aims to cancel out stray electromagnetic interference. Power output for both the Edge W and Edge A is rated at100W RMS into 8 Ohms. Cambridge has also revamped its StreamMagic network platform for Edge. It now supports Chromecast built-in, AirPlay, Spotify Connect and Bluetooth aptX HD. 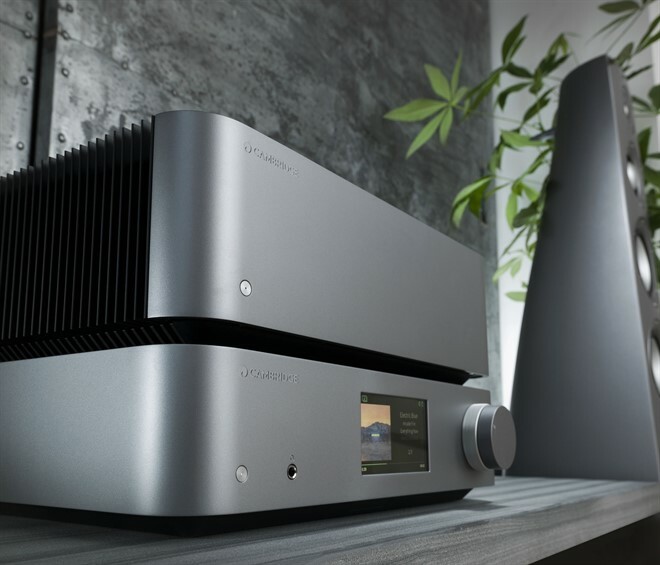 The integrated amplifier offers HDMI ARC, USB and digital and balanced/unbalanced analogue audio connectivity. Edge will be demonstrated at key global audio events over the coming months, beginning with the Kaohsiung International Hi-End Audio Show in Taiwan (March 29 – April 1). It then goes to the Axpona Audio Expo (USA, April 13-15), SIAV (China, April 13-15) and The High-End Show in Munich (May 11-13).